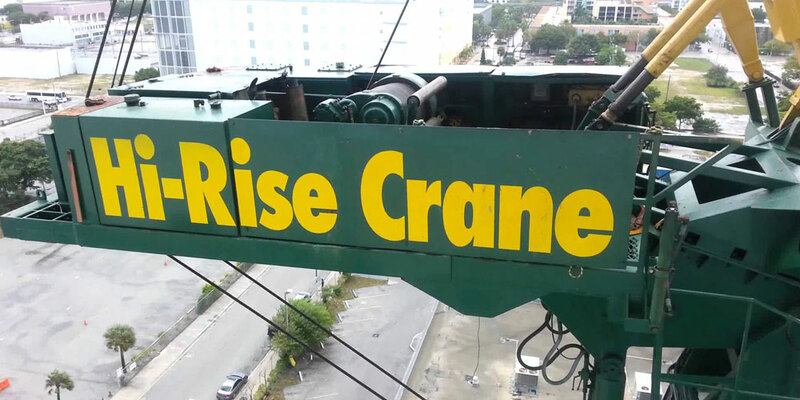 Home — Hi-Rise Crane Inc.
SOUTH FLORIDA'S PREMIER CRANE RENTAL FIRM. 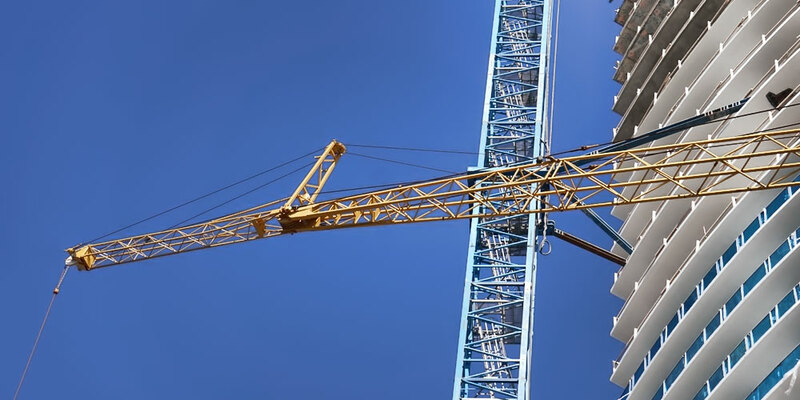 Hi-Rise Crane specializes in electric-powered, free-standing self-erecting tower cranes from Manitowoc-Potain (Igo T130 and the new Hup 40-30) and diesel-powered, carrier-based self-erecting cranes from the GCI 5400 series. Self-erecting cranes allow for rapid deployment in tight spaces. They have the added benefit of being quick to lower in the event of a hurricane or windstorm. Hi-Rise Crane also rents conventional tower cranes, luffing boom tower cranes, and hydraulic cranes. In 1996, industry veteran Bob Retterath launched Hi-Rise Crane Inc. in Fort Lauderdale, FL. 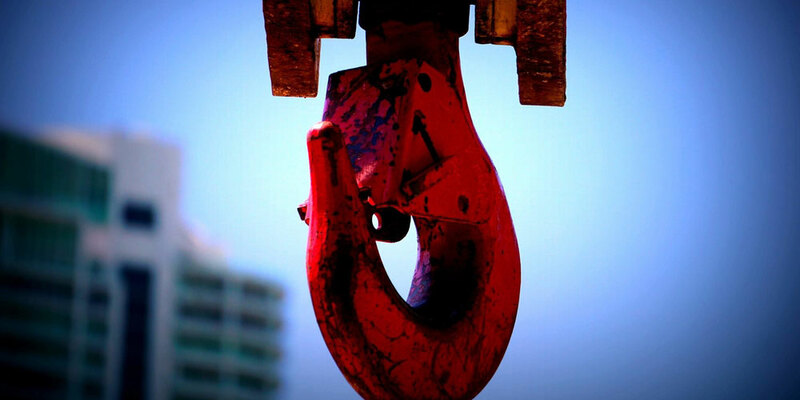 Bob's vision was to provide South Florida's leading contractors with a flexible, versatile, and professional outlet for crane rental services. In the interests of safety and efficiency, our rental agreements include the right crane for the job and a certified operator. To discuss your next crane rental project, call or text Bob Retterath at 954.275.8247 or click on the button below to e-mail Bob. Let's discuss your next crane rental project. Copyright 1996 - 2019 Hi-Rise Crane Inc. All rights reserved.